This October marks the 600th anniversary of the Battle of Agincourt (25 October 1415). 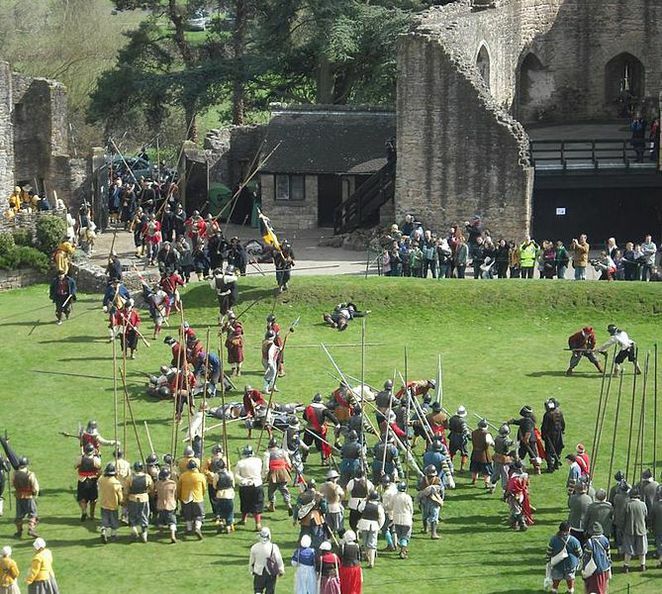 The battle was part of a long period of sustained conflicts during the Hundred Years' War, but is notable as a major English victory over superior French forces. 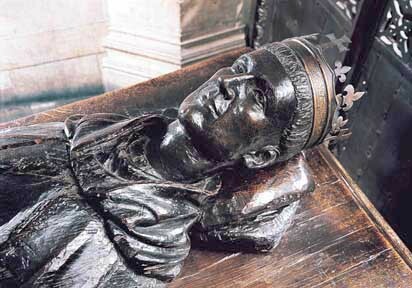 The battle was immortalized in Shakespeare's Henry V (1598) and the St Crispin's Day speech with the memorable words: 'We few, we happy few, we band of brothers; / For he to-day that sheds his blood with me / Shall be my brother' (Act 4, Scene 3). There are numerous events taking place as the anniversary draws near. 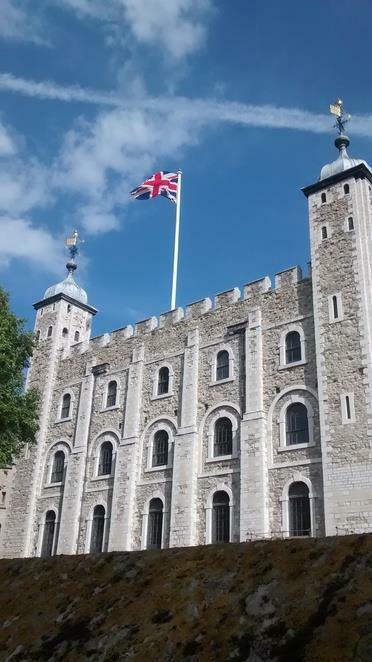 The following list provides a selection of diverse activities specific to the UK. For events taking place in France, see Le Centre Historique Médiéval d'Azincourt. The use of the longbow at Agincourt was a key factor in the English victory. 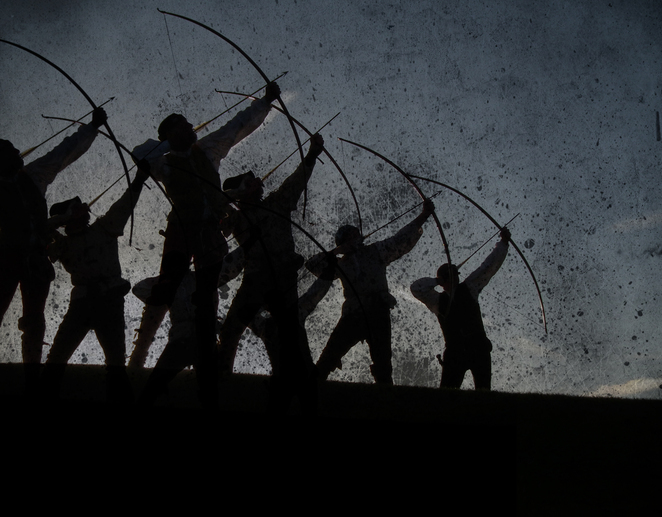 Leeds Castle has recently opened 'The Dark Sky' to recreate the experience of thousands of English longbow arrows reigning down from the sky as it would have been at Agincourt in 1415. The event occurs daily and lasts for about eight minutes. The price is included with an admission ticket. This production of Henry V is directed by Gregory Doran, who is perhaps most famous for his interpretation of Hamlet (2008) starring David Tennant and Patrick Stewart. If you're unable to attend Henry V at the RSC, on 21 October the performance will be broadcast live to UK cinemas and select countries worldwide. Screenings in the USA commence on 18 November. Participating cinemas are available here. The Plantagenet Medieval Society is sponsoring a celebratory event in honour of Agincourt at Caldicot Castle of medieval dancing and music, archery, and a tournament of knightly skills. This exhibition at The Wallace Collection presents a selection of early fifteenth-century weapons and armour from the Age of Agincourt. These weapons reflect the hand-to-hand combat that characterized medieval warfare. The exhibition also features rare books from the Collection's library intended to illustrate the various perspectives of Agincourt through the centuries. There will also be a service to commemorate the 600th anniversary at the Abbey on 29 October 2015.